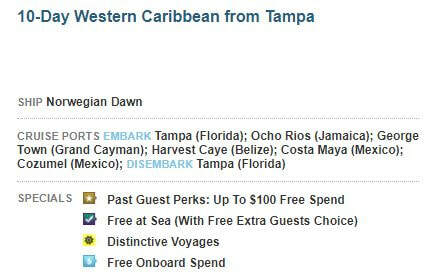 Norwegian: Cue the calypso music and cruise to the Caribbean! Seventy-one Itineraries that offer island time in paradise for Southern, Eastern and Western Caribbean Cruises. 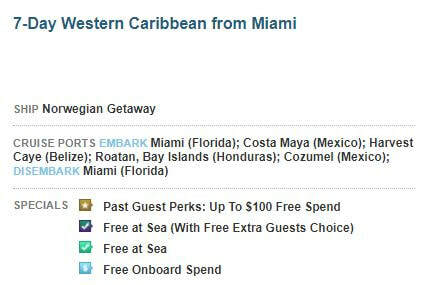 And with all the choices and flexibility that come with Freestyle Cruising®, it's no wonder Norwegian Cruise Line is the 2016 World Travel Awards winner for "Caribbean's Leading Cruise Line" for the fourth consecutive year. Sail year round from sun soaked Miami to the calm waters of The Caribbean. Breathe in the fresh ocean air on The Waterfront, dine at Cagney’s where perfect steak is the standard, be dazzled by spectacular entertainment, then unwind at the Mandara Spa. 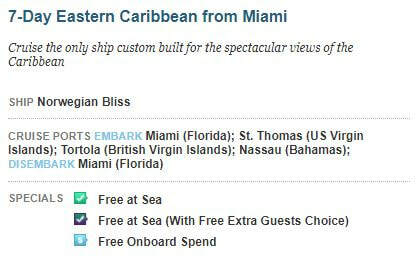 Our ships will have you relaxed like the Caribbean breeze. You can climb a waterfall in Ocho Rios, ride horseback along the pristine coastline in Aruba, or just grab a mojito with friends at Sugarcane Mojito Bar. Whether you thirst for natural beauty, fascinating history, or just Caribbean rum, there’s something for everybody on our cruises. 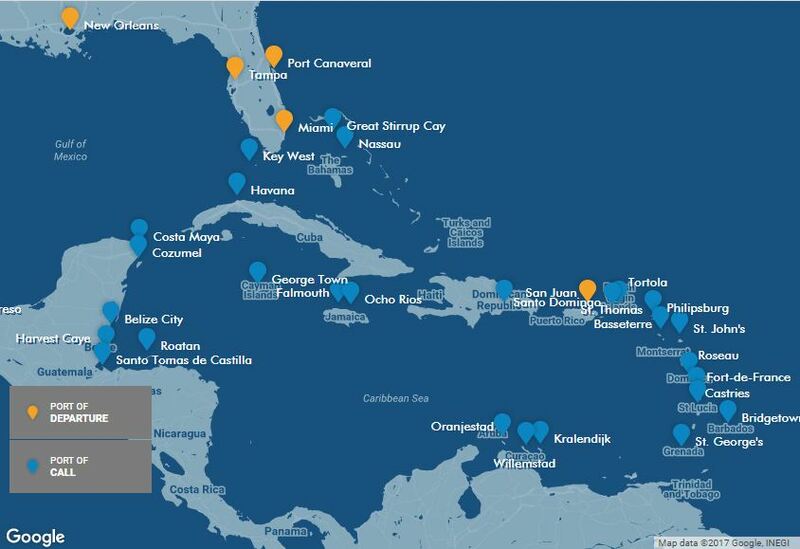 Come see why we are "Caribbean's Leading Cruise Line." 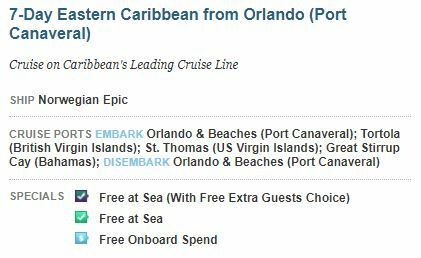 Here is just a sample of Norwegian's Caribbean cruises--there are MANY different itinerary options! Call us today if there is a particular island or port you would like to visit, we'll find the itinerary that is right for you. Fares start at $749 per person. Fares start at $529 per person. Fares start at $629 per person. Fares start at $599 per person.